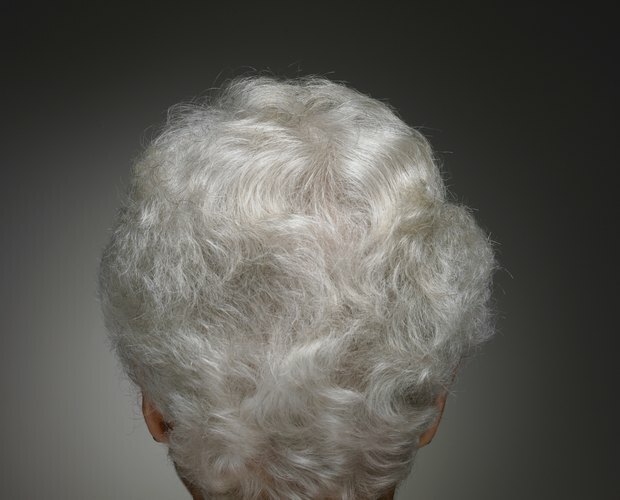 White and silver hair is particularly prone to discoloration from dust and dirt, cigarette smoke, chlorine and the chemicals in hair products. If you want to brighten the white or silver tones in your hair, a simple and safe baking soda remedy will rid your hair of discoloration and brighten its overall tone. 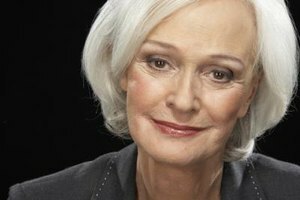 Baking soda is a natural remedy for white and gray hair that will not damage your hair with the ammonia contained in some hair dyes. Mix 1/2 cup baking soda in a bowl with enough water to make a paste. Wet your hair with water. Use the baking soda paste like a shampoo: Scrub it into your scalp in a circular motion and continue down the length of your hair from the roots to the tips. Leave the paste in your hair for 15 minutes. Apply a silver shampoo to your hair and rinse after three minutes. 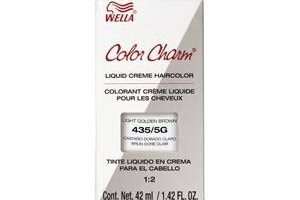 This will work like a toner to brighten the white or silver tones further. Apply regular conditioner to your hair and rinse after three minutes. This will soften your hair after the treatments. Repeat the process every two or three months to maintain the bright white and silver tones in your hair.